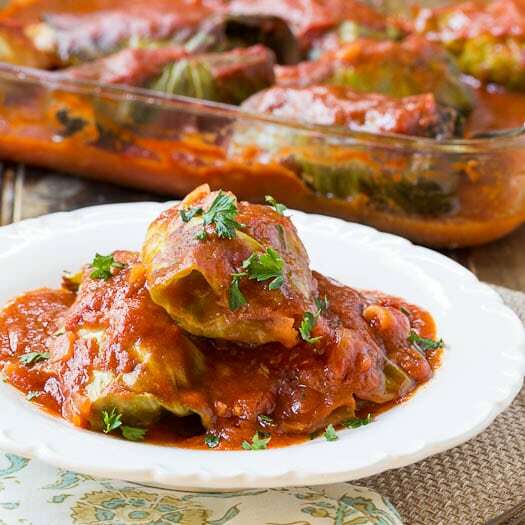 I love Stuffed Cabbage Rolls but it’s a lot of work to precook the cabbage leaves, make the filling, roll up the filling in the cabbage leaves, make a sauce, and then bake the stuffed cabbage leaves. Whew! I’m tired just thinking about it. 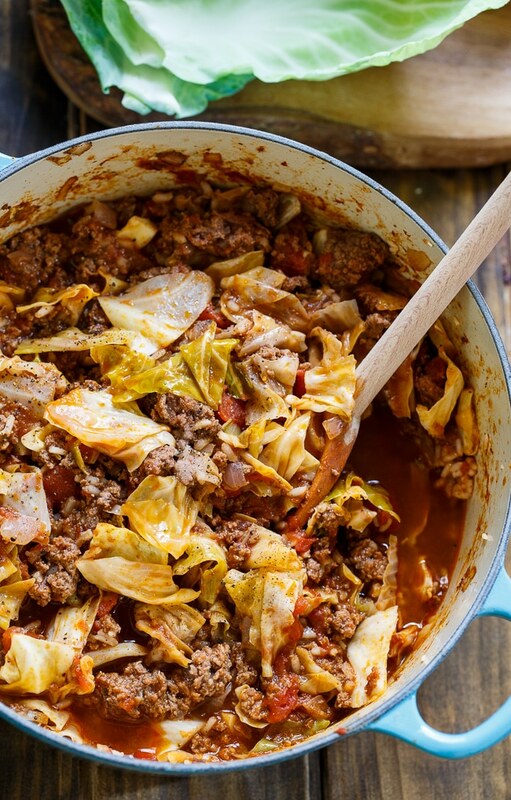 This Unstuffed Cabbage Roll recipe is so much easier. 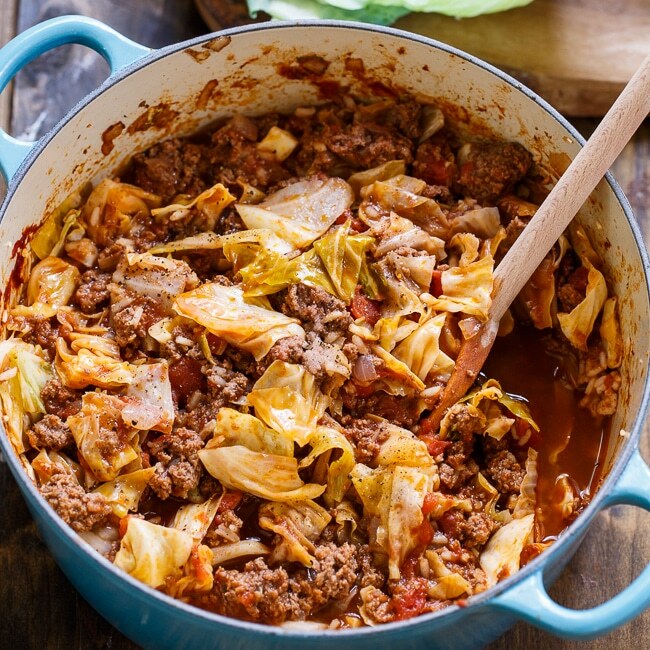 Made with ground beef, plenty of chopped cabbage, diced tomatoes, and a little rice, Unstuffed Cabbage Rolls make a comforting and filling weeknight family meal. It’s just a little bit soupy, but plenty thick and you could add a can of tomato sauce and more beef broth if you want it to be a soup. I used Tuttorosso Tomatoes for this recipe and let me tell you, they are the best tasting tomatoes out there. They are made in Indiana and have only recently become available in the Carolinas. 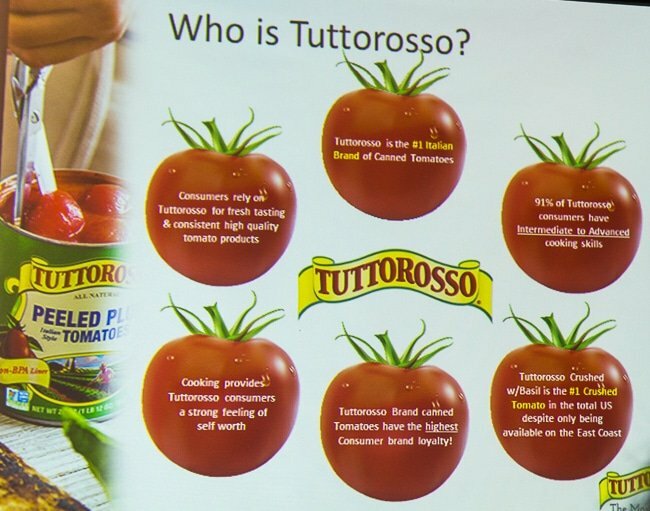 Tuttorosso Tomatoes are made by Red Gold Tomatoes, a 4th generation family-owned company and they can be purchased all along the east coast. I really don’t think you can find better tasting tomatoes. The tomatoes are grown and packaged in Indiana and are picked at peak ripeness. But you don’t have to trust me. Do a taste test for yourself and I think you’ll come to the same conclusion that you just can’t buy higher quality canned tomatoes. 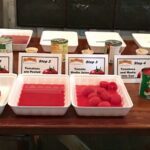 If you are like me, you have probably never thought to taste plain canned tomatoes straight out of the can, let alone compare the taste of different brands. 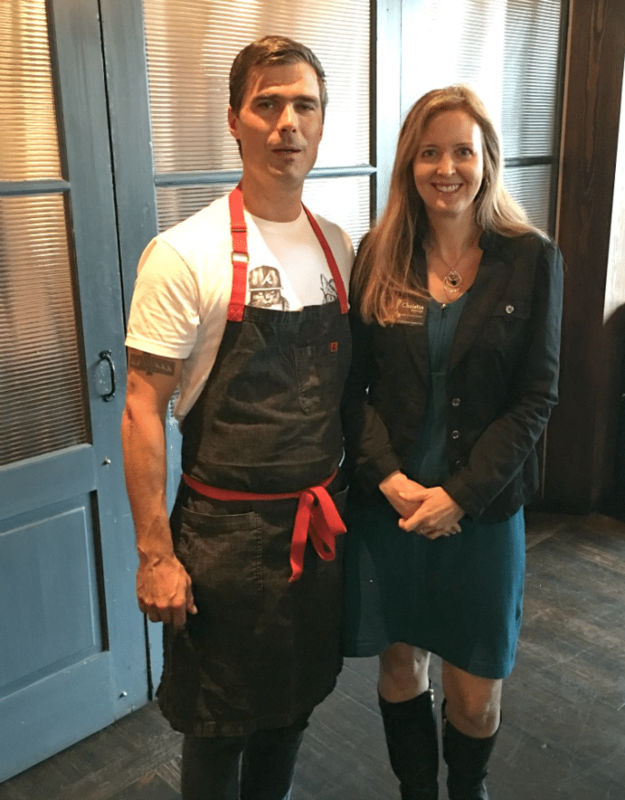 Well, last month I was invited to a Tuttorosso Tomato event at Hugh Acheson’s restaurant Empire State South in Atlanta. And we did just that. Tasted tomatoes straight out of the can. 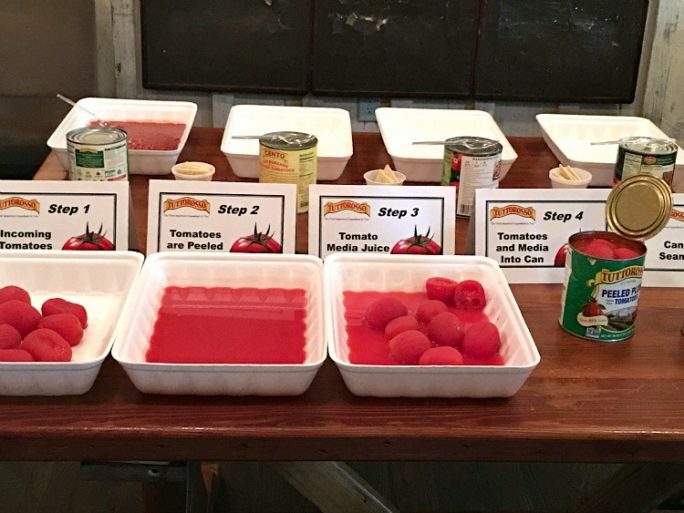 We compared the taste of whole peeled Tuttorosso Tomatoes to that of its competitors. We all agreed that Tuttorosso had the best taste hands down. I was quite surprised to find that two of the brands I often buy had a rather displeasing taste when eaten on their own. It was a really interesting and eye-opening taste test and it would be a blast to do at a dinner party. It would really get the conversation started. We do wine tastings. Why not tomato tastings? Unstuffed Cabbage Rolls have all the flavor of stuffed cabbage rolls. 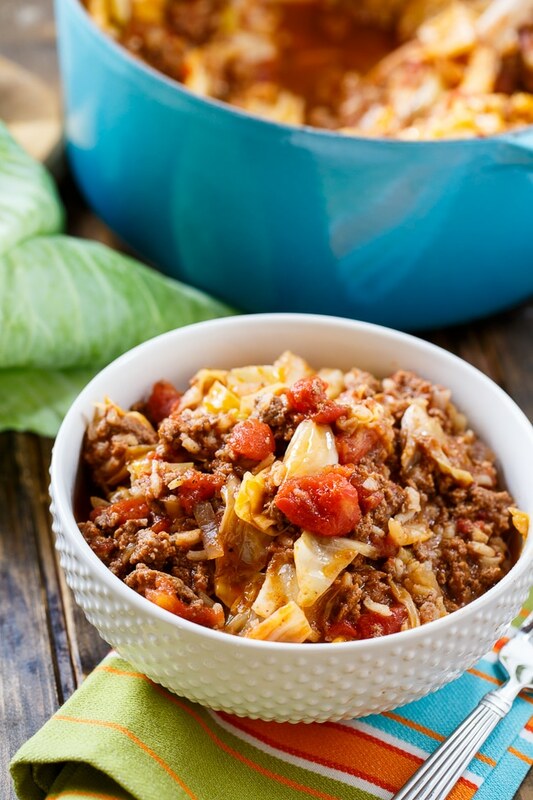 Ground beef, rice, cabbage, and tomatoes combine to make a filling and hearty meal. Lightly coat a Dutch oven with cooking spray or vegetable oil. Add ground beef and onion and cook until ground beef is no longer pink, breaking it into small pieces as it cooks. Drain off any fat. Add all remaining ingredients except rice. Partially cover and simmer for 10 minutes. Stir in rice and continue to cook partially covered for 15 to 20 minutes. 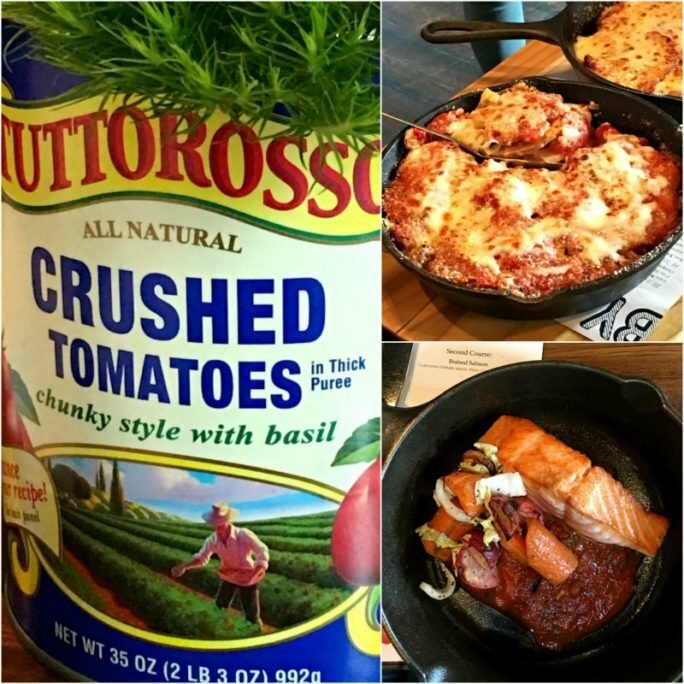 Disclosure: I was the guest of Tuttorosso Tomatoes at this special event, but I was not compensated for this post. All opinions are mine. 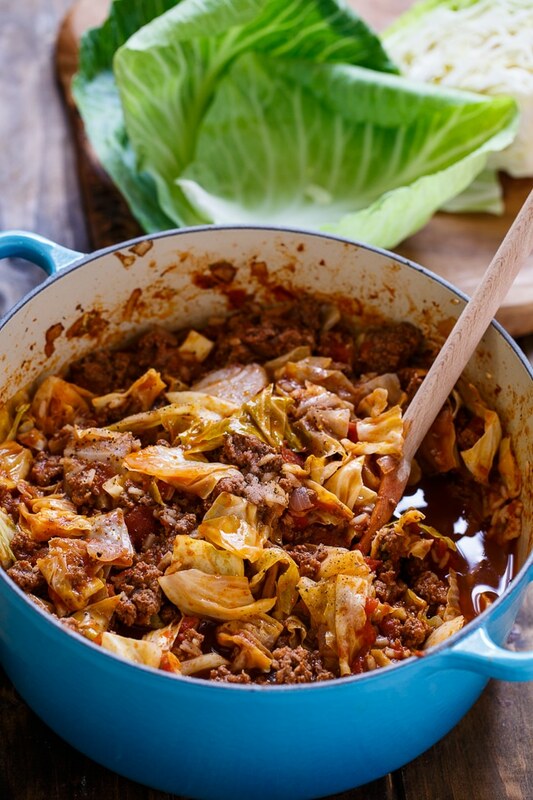 This entry was posted in Dinner, Main Dishes and tagged cabbage, ground beef. Bookmark the permalink. This is perfect comfort food! My Grandma used to always make cabbage rolls — this would be a much easier way to remember her! 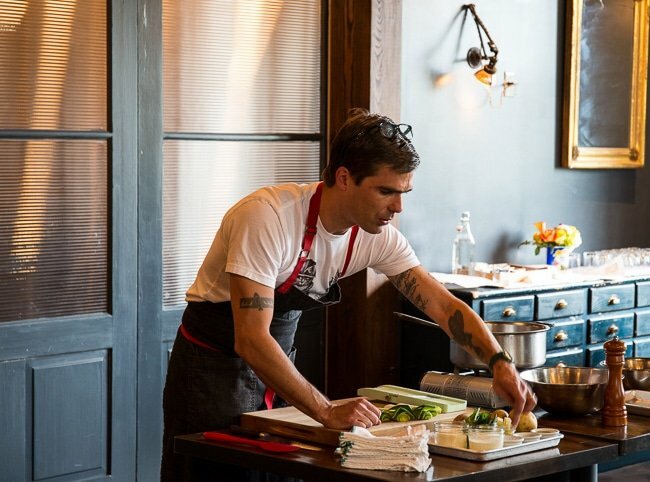 One of the things I love about your blog is I am always learning new dishes! I’ve never had a cabbage roll before! But this unstuffed version looks incredible. Wishing I had a big bowl for dinner! Deconstructed dishes like this one are my favorite! I love how easy this looks! 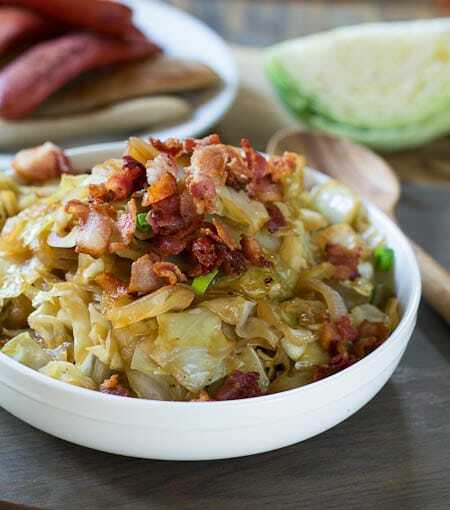 This is a great cabbage roll shortcut – you get the cabbage roll taste without all the labor! Brilliant! My husband is always asking me to make cabbage rolls! But this is just so much more fun! Looks delicious! I love stuffed cabbage rolls but they’re kinda a pain to make. I love that you made this easier. smarter version! Genius!!! 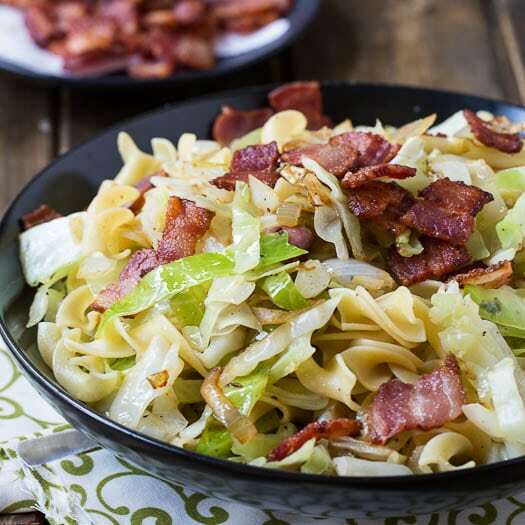 I love cabbage recipes. I can’t wait to give this one a try. It looks so scrumptious. What a creative dish, Christin! I love cabbage rolls, so the idea of turning them into this dish sounds just perfect. Looks so warm and comforting for the cold weather!